The annual statistic research report Smart Metering in Europe provides detailed information and comprehensive data about the European smart metering market within the electricity and gas sector. 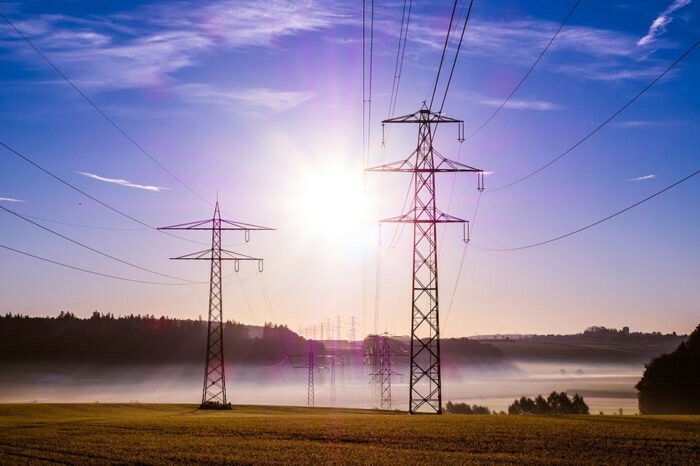 The survey gives an outlook on EU energy policies driving the adoption of smart metering and the latest market developments in Europe – including a 5-year industry forecast. 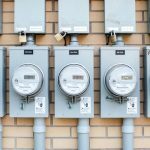 One of the findings of the report is that annual shipments of smart electricity meters in Europe will grow by 71 percent in 2017 to reach 23.1 million units. According to the survey that growth is driven by accelerating deployments in France, Italy and the UK that coincide with the final phase of the nationwide rollout in Spain. The survey also states that the great majority of the devices deployed in 2017 use powerline communication (PLC). 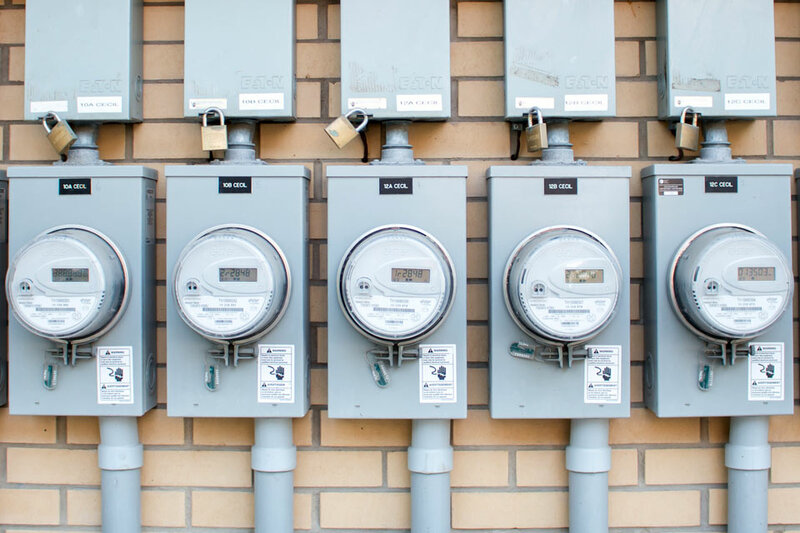 However, already in 2018, shipments of PLC smart meters are however expected to start to decline, even as the market remains strong. Instead radio-based technologies like 4G cellular will increase their market shares. “France and Spain will be the last major countries in Western Europe to deploy pure-play PLC smart metering solutions”, says study author Tobias Ryberg, Senior Analyst, Berg Insight. Looking at plans for second generation rollouts the report states that Italy is switching to hybrid PLC/RF communication for improved reliability in the second generation rollout starting this year. The UK and the Netherlands focus on 2G/4G cellular technologies and in Scandinavia, RF mesh networks have come to dominate the market. 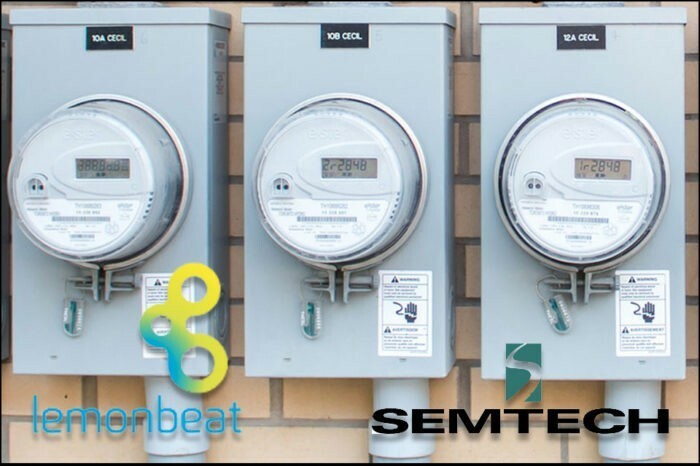 What impact will LTE-M and NB-IoT have on the smart metering market? The study come to the conclusion that IoT-optimised cellular technologies such as LTE-M/NB-IoT and RF mesh networks will steadily increase their market shares in smart metering over the next five to ten years. The shift from 2G to 4G/5G will eventually offer improved performance at lower cost. Also LTE-M will probably develop to be the most suitable alternative for smart electricity metering, while NB-IoT will cover the needs in smart gas and water metering. 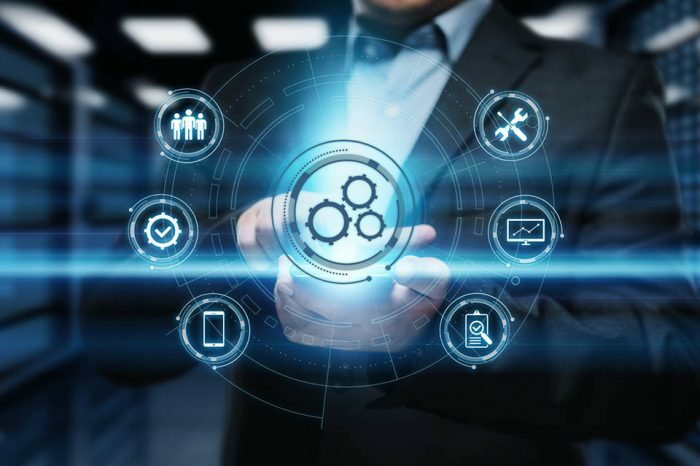 According to the report the standardization of RF mesh networks by the Wi-SUN Alliance and other standard bodies have at the same time a good potential for establishing a thriving ecosystem for connected products in the smart cities and smart energy markets.